Success is important in my life, but it plays second fiddle to happiness. 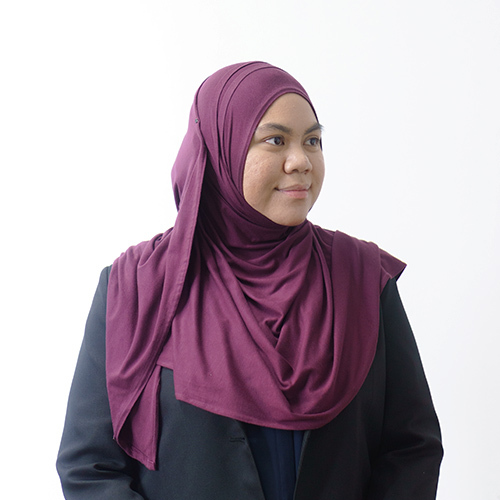 Najiah is part of the data management team in Brunei, supporting operations for Fundnel's proprietary deal screening system. Prior to joining Fundnel, she worked in the Finance team at DST HQ, where she was tasked with the responsibility of maintaining consistency of weekly closing summaries. I've always been good at motivating myself, right down to overcoming my fear of failure. I won't touch peanut butter... unless you put it in a milkshake. That's my favourite flavour.